Among the many projects I managed to finish this weekend, were a couple of white spray paint transformations. 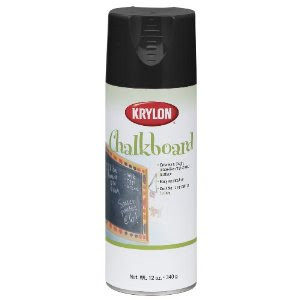 I wanted a cute chalkboard for my kitchen to use for grocery and shopping lists and had this image saved... 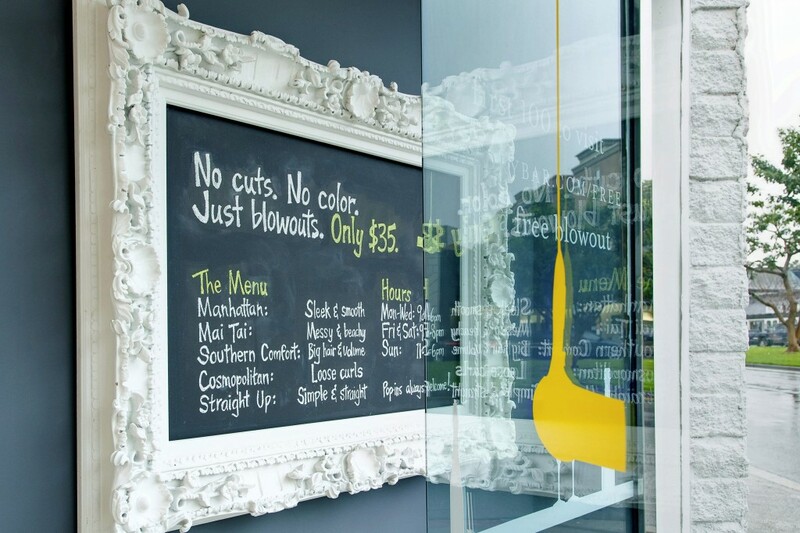 It's a "menu" from Dry Bar, a salon in Brentwood serving only blowouts. I loved the intricate details all coated in white and the contrast with the black chalkboard. I found an ornate black frame from Hobby Lobby on clearance in the damaged section a while ago. Who looks at the side of a frame? Not me. 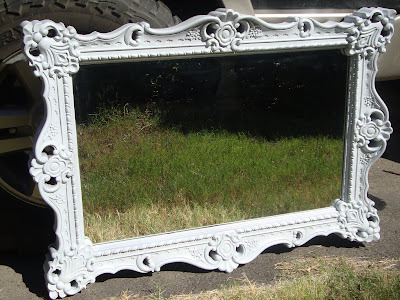 I gave the frame a coat of white satin spray paint. 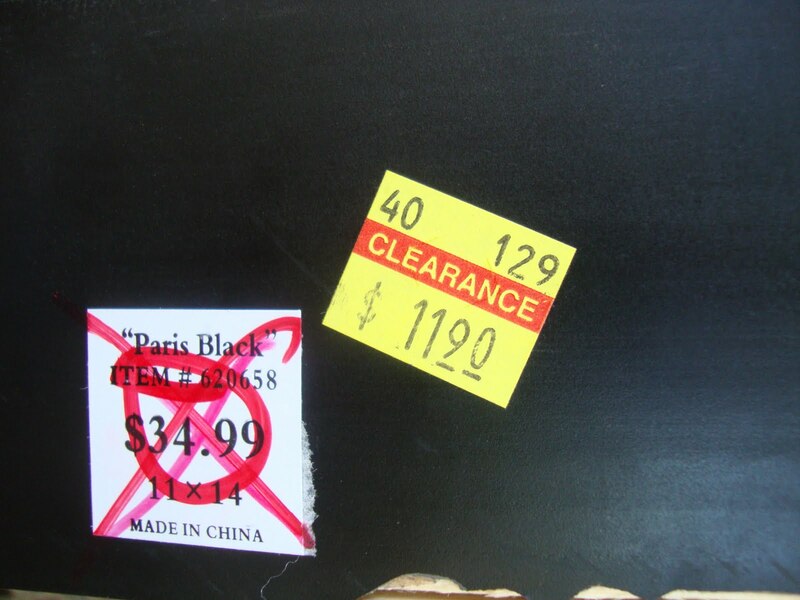 I was going to use some scrap drywall for the chalkboard, but ended up finding a spare 11x14 frame with glass so it was already the perfect size. 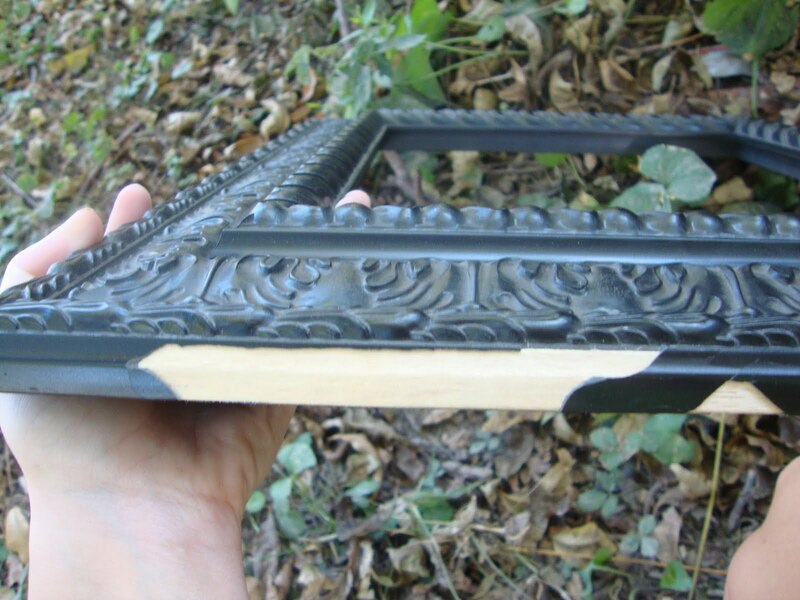 I just gave the glass 2 coats of chalkboard spray paint and then placed it inside my frame with mirror hardware. I can't wait to hang it in my kitchen! 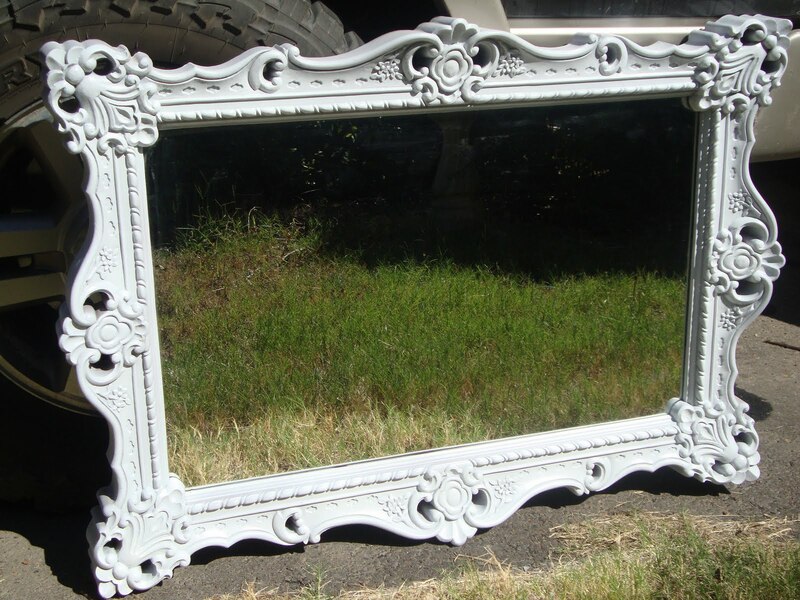 The second white spray paint project was a huge ornate mirror the my Meemaw had in her house. It had been stored in our garage for years. I hosed it off, primed with white primer, and gave it a coat of white gloss. 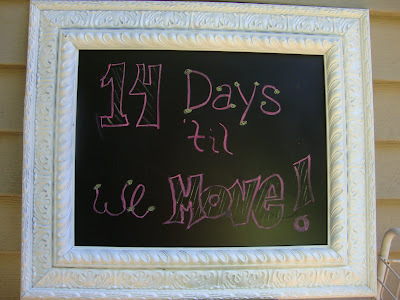 I'm going to lean it against a wall in our future cottage guest bedroom. Little by little, I'm crossing things off my list. I can't wait to see all these bits and pieces pulled together!